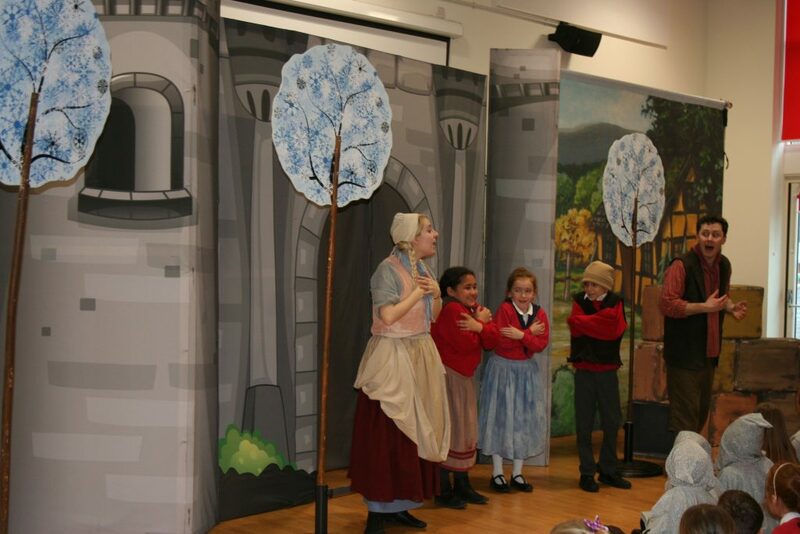 This short story by Oscar Wilde was magically brought to life by Image Musical Theatre. 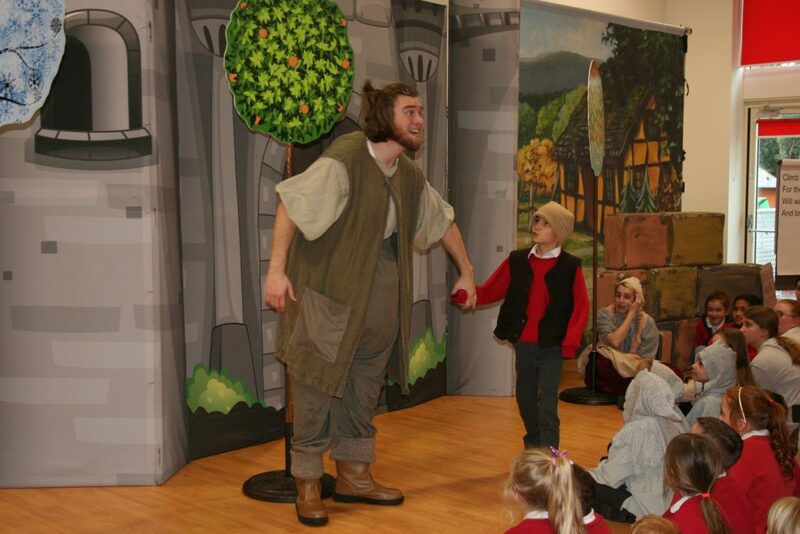 It is a beautiful and moving tale of a giant’s selfish ways culminating in a moment of realisation and his redemption. 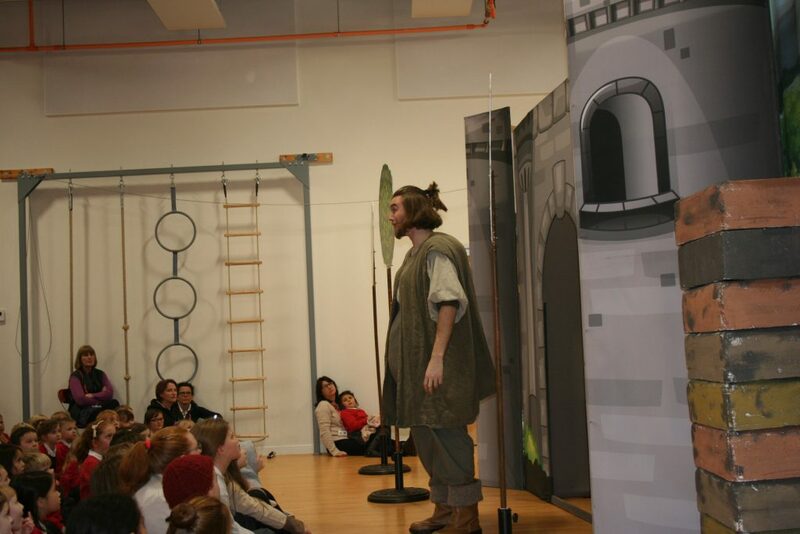 The show is a wonderful tool to remind children and adults alike of the importance of kindness and generosity. 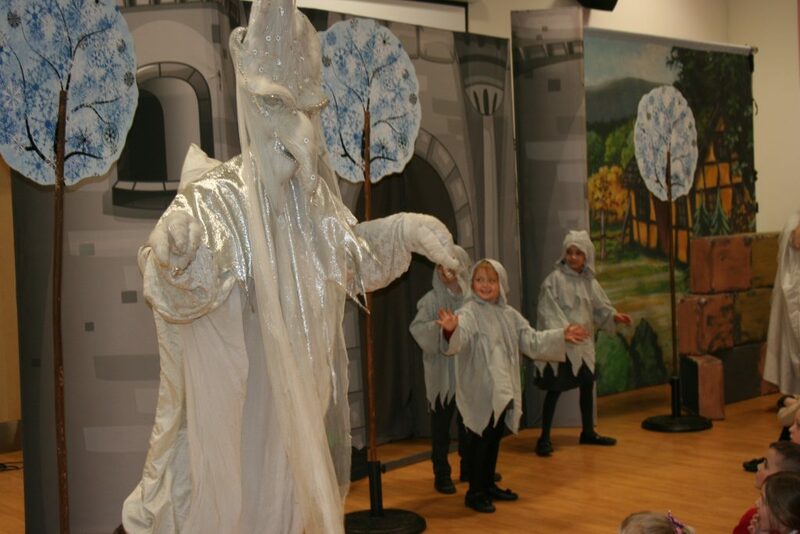 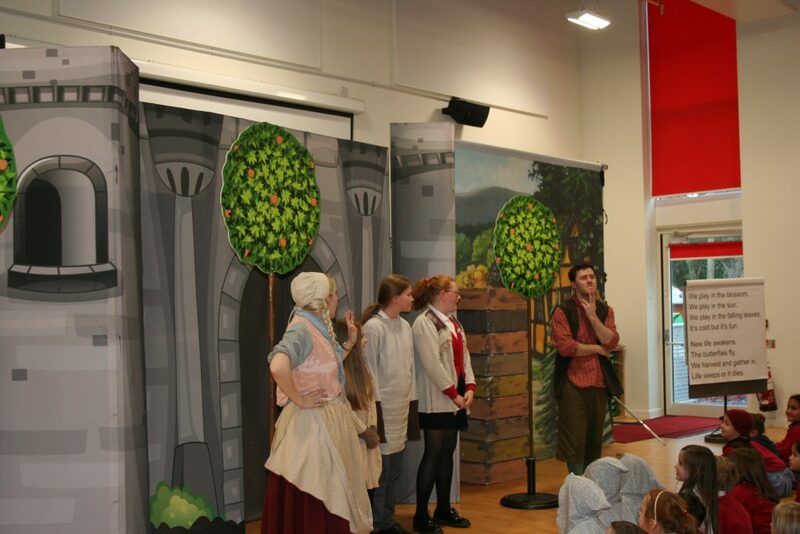 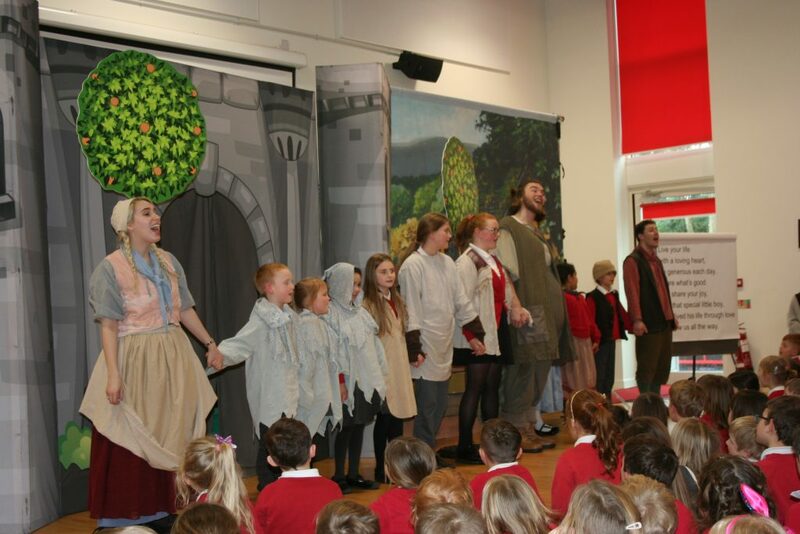 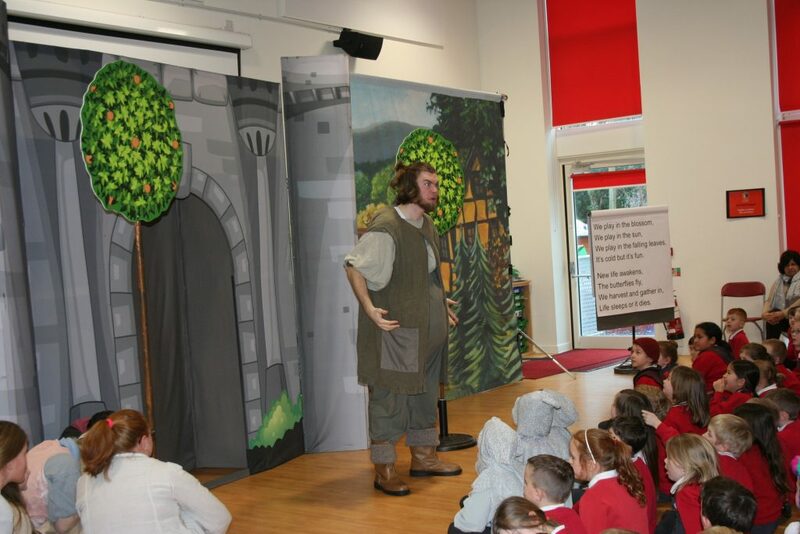 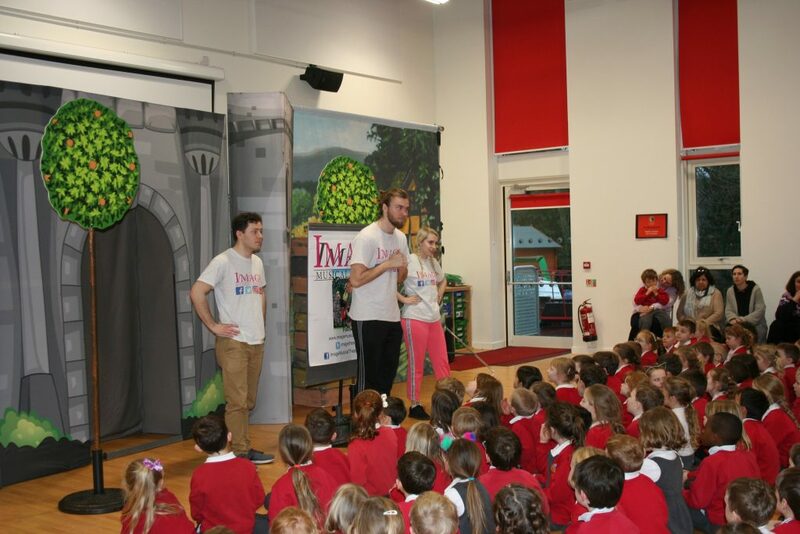 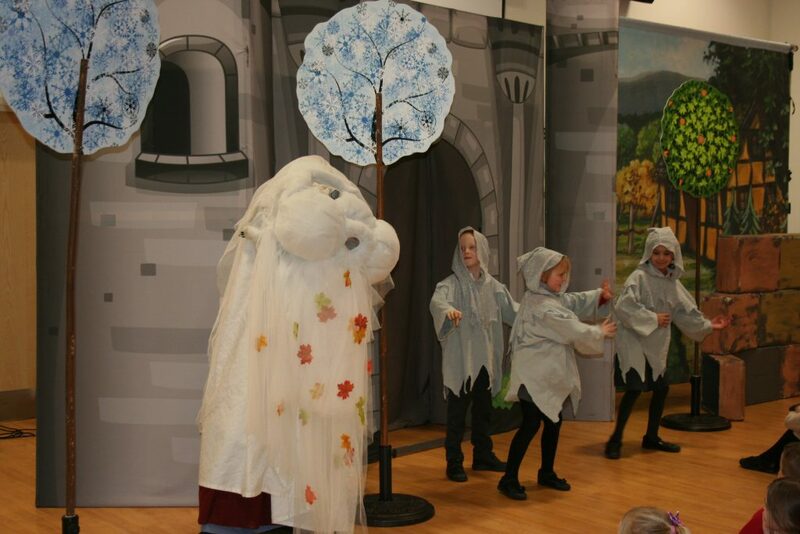 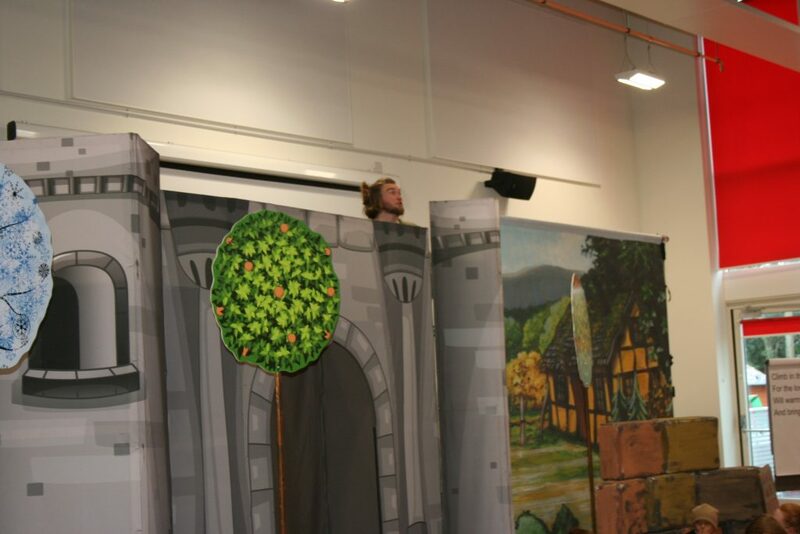 All the children enjoyed watching and participating in the performance.